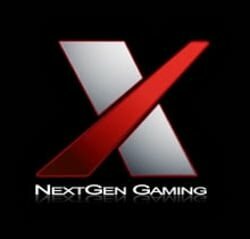 NextGen Gaming Casinos Listed on one page, only the best NextGen powered casinos make it to this page. 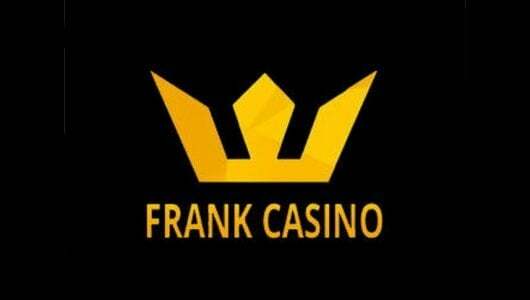 Each is reviewed tested and ranked by our expert team of veteran casino players. With age comes innovation, reliability and transparency, NextGen Gaming’s online casino games adheres to this. Before we get to the nuts and bolts of the iGaming vendor’s software, the company was formed in 1999 and in 2011 it merged with NYX. 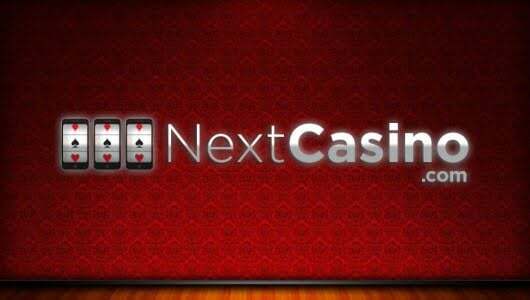 NextGen operates out of four countries, its headquarters is based in London with offices in Las Vegas (America), Sydney (Australia) and Stockholm (Sweden), it focuses mainly on slot games but offers a reasonable variety of table games. 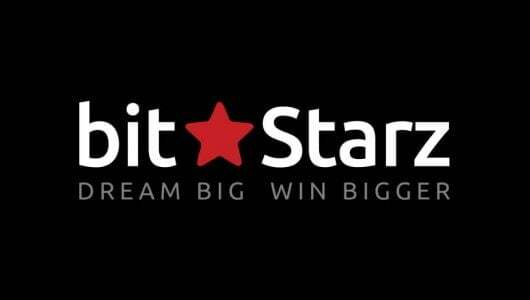 Although NextGen does not belong to the ‘Big 4’ (Betsoft, Net Entertainment, Microgaming, Playtech) it’s fast making a name for itself. With that being said the vendor focuses mainly on the B2B arena and often releases games in collaboration with Amaya and Microgaming’s Quickfire platforms. 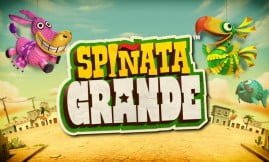 If you’re an avid slots player chances are pretty good that you’ve come across titles such as Doctor Love, Dolphin Reef, Justice League, King Kong Island of Skull Mountain, Samurai Split and A Dragon’s Story. The visuals of each game are described as cutting-edge along with pin-dropping audio. The software of the NextGen powered online casinos are instant play – they can be played in your browser, no download is required. A distinguishing feature about NextGen Gaming is that it focuses on the software and on the engineering side of the games it develops which gives it an edge over its rivals. 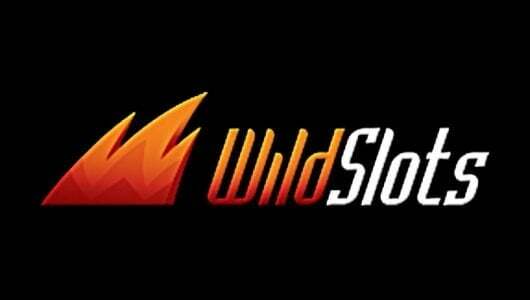 Each of the NextGen games are fitted with a slew of innovative features that counts in a ‘slide a wild’, ‘Up Wilds’, free spins and ‘Dynareel’. In 2014 NYX Gaming received a ‘Special Achievement’ award at the EGR B2B Awards in London. ‘Innovative’ is a word that keeps on popping up when it comes to describing NextGen’s games. 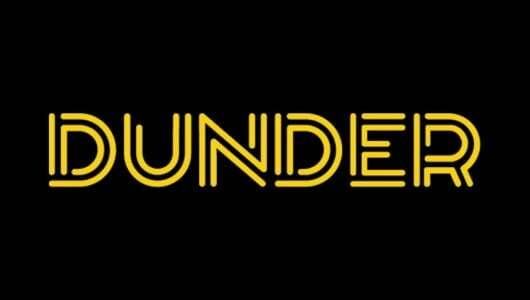 The software provider focuses on the need of their players and firmly believes that ‘if it’s good they’ll keep on playing’. So far so good. 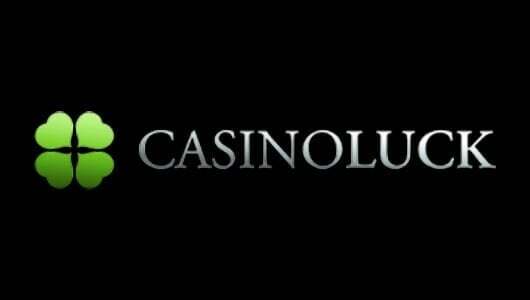 Over the course of a decade NextGen rolled out hundreds of virtual casino games. Each of its games are rendered in HD (high definition) visuals, to us they play more like video games than video slots. 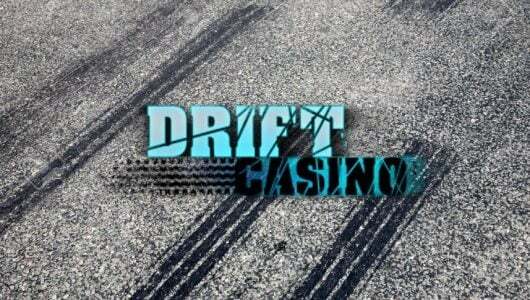 The software provider’s sole aim is to churn out high-quality slot machines on a regular basis. 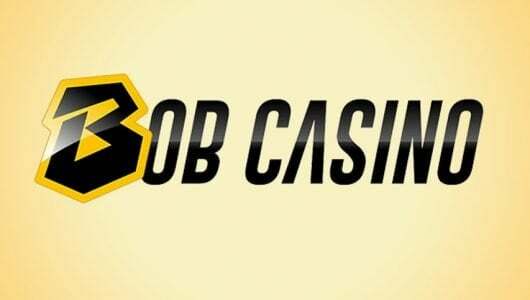 One can say its games are crowd favourites, they can be accessed from PCs, mobile devices and available to both land-based casinos and online. 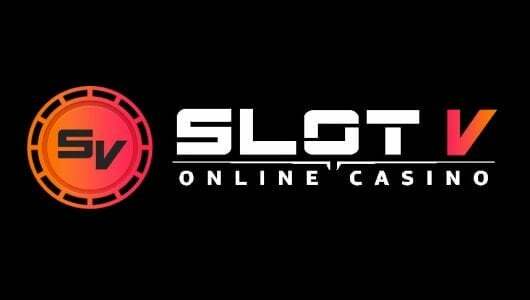 Newbies can play the slots in the free mode before they deposit real cash. 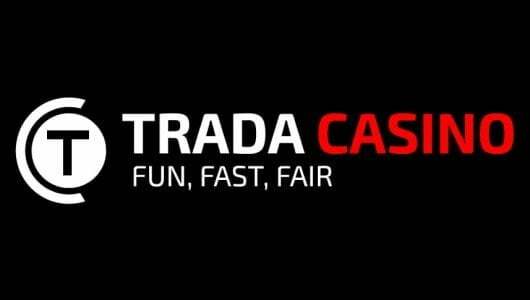 It’s a great way of getting ‘the feel’ of the game’s payouts, how many spins it takes (more or less) before a bonus mode is triggered, the game mechanics and which symbol/s offer the top cash prize. Each slot machine allows players to wager at a coin denomination that fits their bankrolls best. Responsible gaming tools like session and deposit limits enables players to play within the confines of their bankrolls. The only caveat we have is that the NextGen games aren’t available to players from the United States, its target market are for Online Casinos in the UK, Australia, Europe and international players. Safety first! Our top NextGen online casinos will attest to this, players are forever concerned that their personal or their financial information will land in the hand of malicious individuals (hackers). 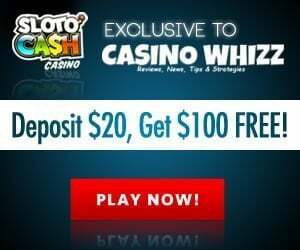 This is why each casino uses sophisticated encrypted 128 bit Secure Socket Layer encrypted software – the world’s foremost financial institutions use it as well. Basically it ‘garbles’ a players personal information making it indecipherable to hackers. The random number generator (RNG) of each game is above board and often tested by an independent third party to ensure safety and transparency, suffice to say the games are 100% fair. As a rule of thumb NextGen does not publish the house edge of their slots but they do give this information to online casinos to publish. 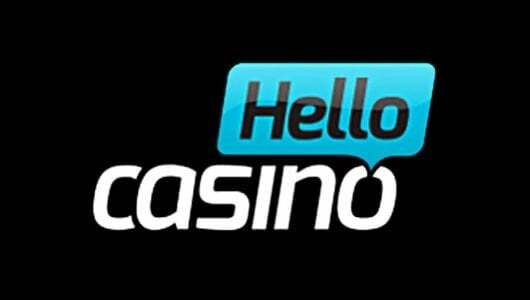 Although the casinos are available 24/7 live chat is only available during certain business hours, email and phone support is available round the clock. In general the support players receive from our NextGen casinos are good. Each licensed operators’ staff are properly trained for the task at hand, they are friendly and professional. Visa and MasterCard (credit/debit cards) aren’t the only deposit and cash out methods on the menu. 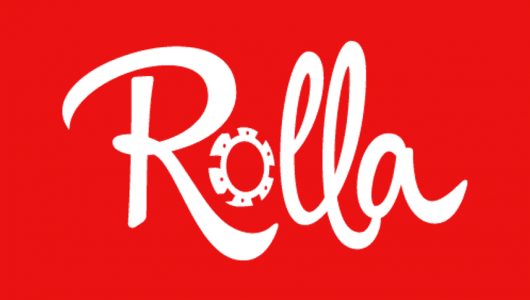 Players can fund their casino accounts with ewallets like Neteller or Skrill, EntroPay, Eco Payz, Click2Pay, ClickandBuy, Ukash or bank transfer. Each banking method is safe and secure, once the necessary verification documents have been provided withdrawals are cleared within minutes (ewallets) up to 5 working days. Players concerned about their privacy and who wish to play in anonymity can use PaySafeCard or Ukash. 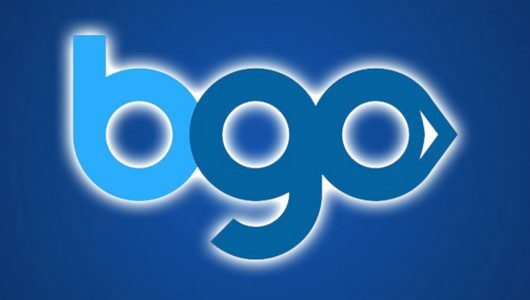 They can buy preloaded vouchers at any retail outlet, the prepaid voucher can be uploaded to any NextGen powered online casino by using the 16 digit security PIN number. 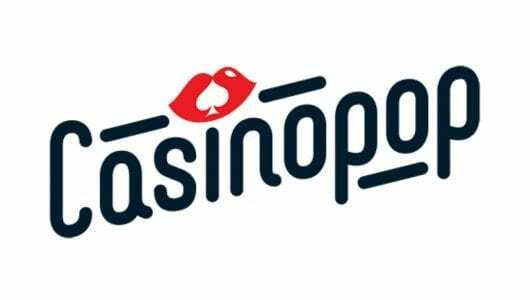 To the best of our knowledge jackpot wins are paid in full, before you sign up and deposit, peruse the casino’s terms and conditions or you can shoot support and email.